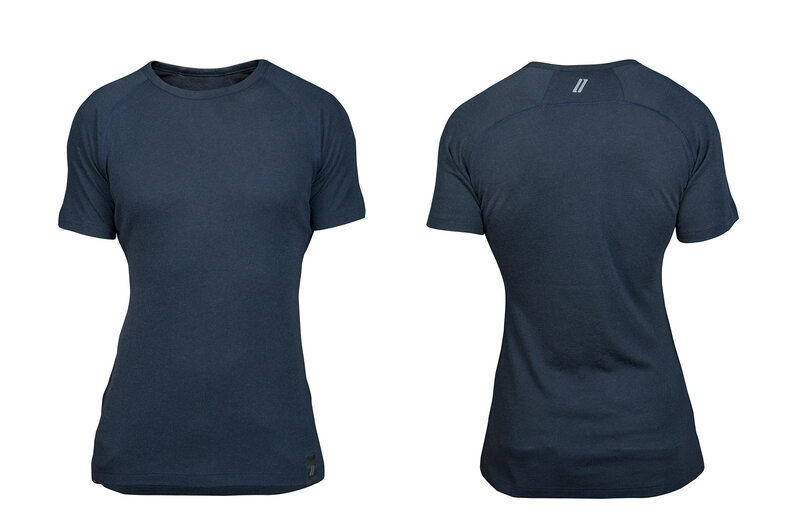 A soft, temperature regulating base layer that fits comfortably under clothing – and even looks good when worn alone. We've designed our Merino base layers for cyclists who value a perfect fit at all times: from commuting through city traffic to cycle sport. 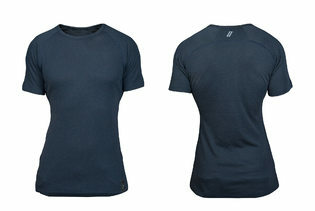 A drop tail hem, rounded backside and longer sleeves keep your body covered in sporty positions on the bike. The material's flexibility makes the base layer hardly noticeable when worn and enables it to keep its shape; flatlock seams prevent rucksacks and bags from chafing and rubbing. Our base layers are made from 100% merino wool. We use a particularly fine wool that absorbs moisture and is naturally odour resistant; it regulates body temperature making it comfortable to wear both in the winter and summer. Due to the material's soft fibres, the wool is non-itchy so the base layer can be worn comfortably under clothing or jerseys. Our merino products are non-mulesed and fair-trade. The fabric is produced and manufactured in the EU and complies with the STANDARD 100 by OEKO-TEX®. Our model is 1.84m tall and is wearing size medium.